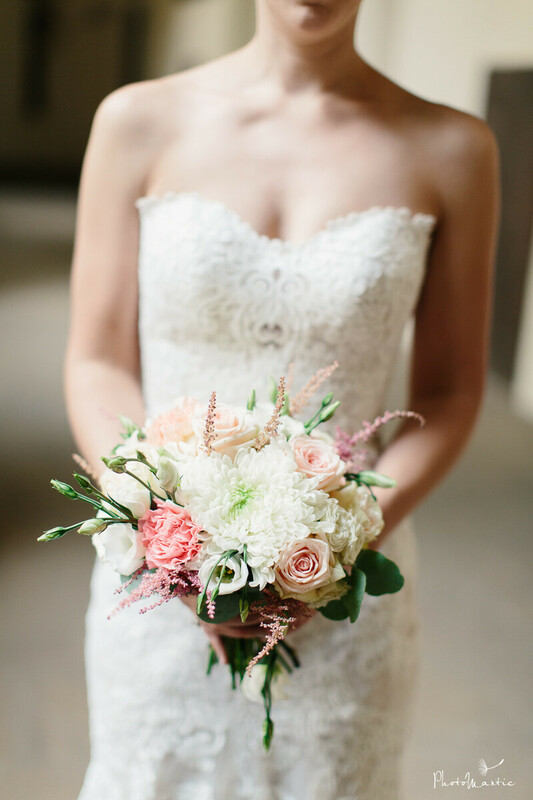 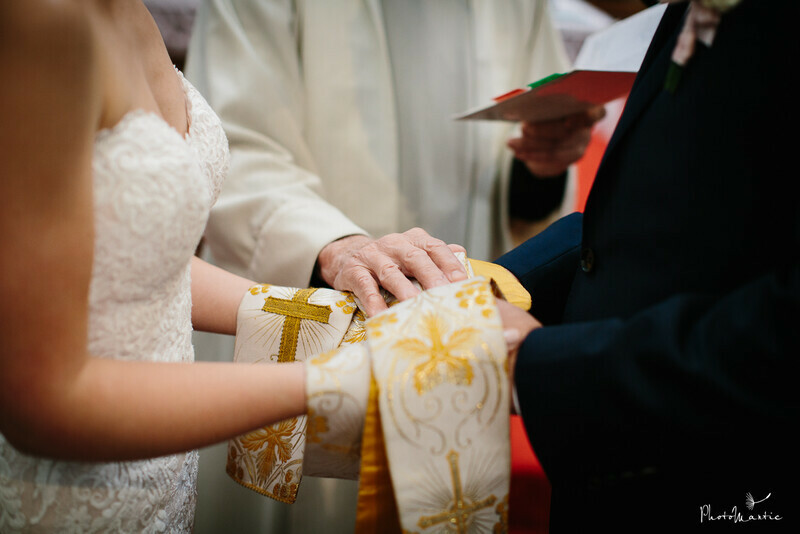 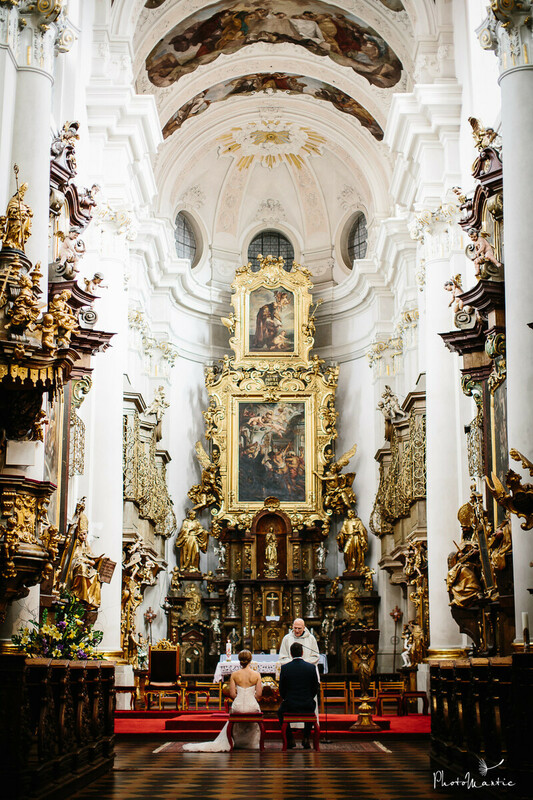 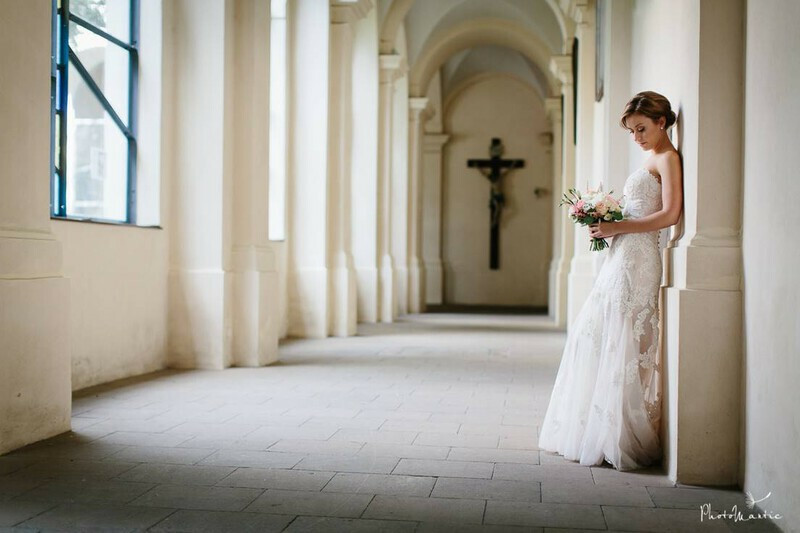 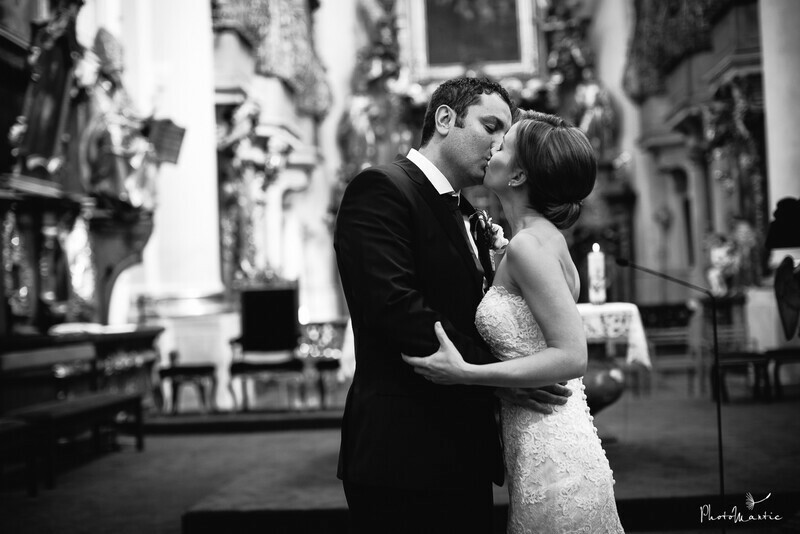 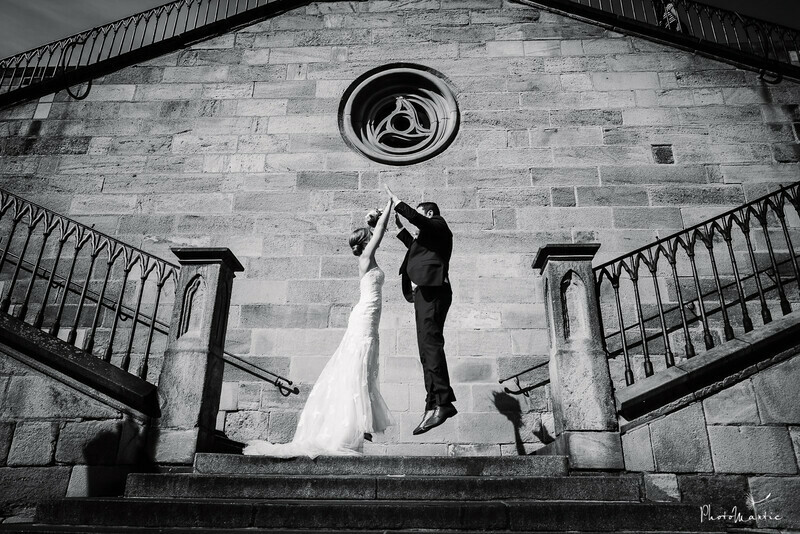 Melissa + Riad Eloped from Indianapolis to Prague to have a catholic ceremony in one of the most beautiful churches in the city. 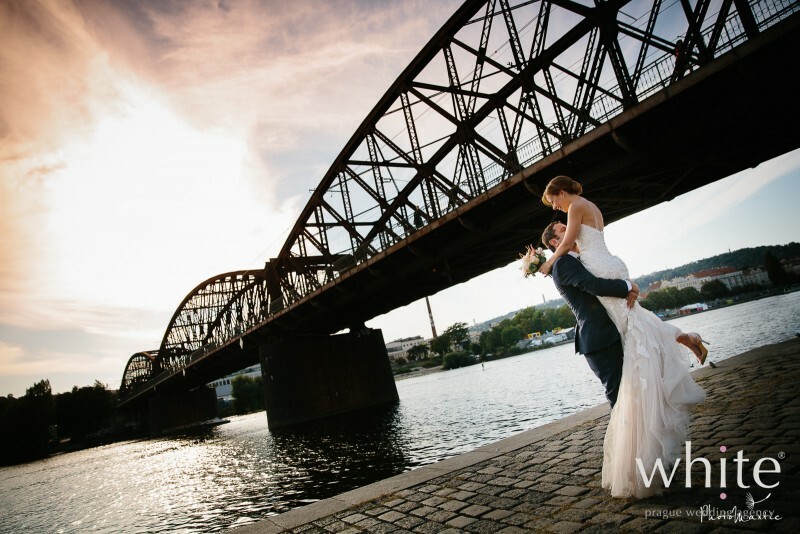 They had an incredibly romantic day with one another and no one else. 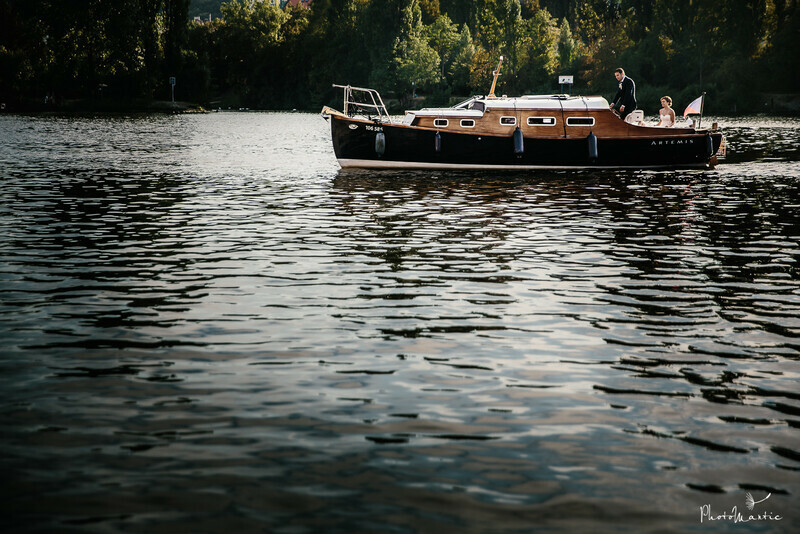 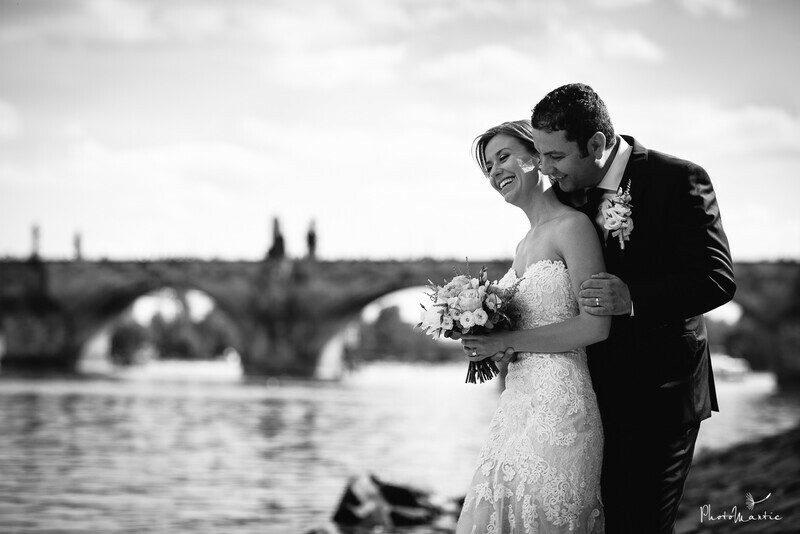 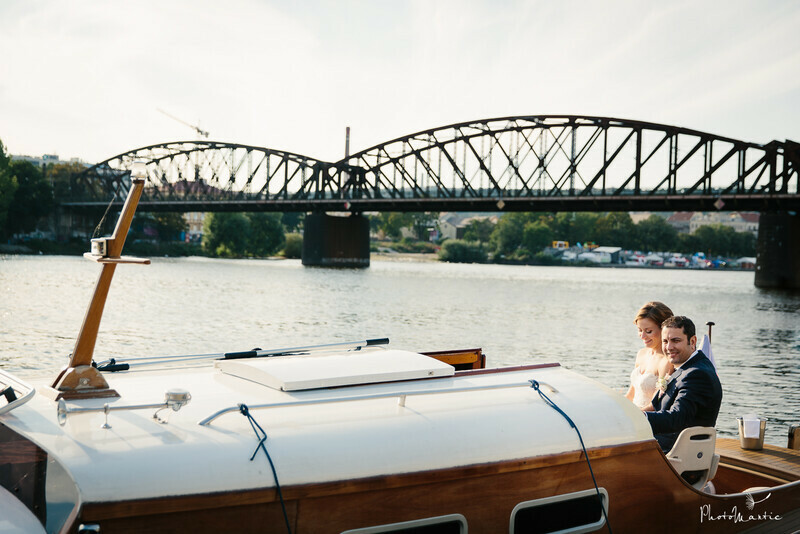 The private sunset boat cruise with champagne was just a perfect start of their wedding night in Prague. 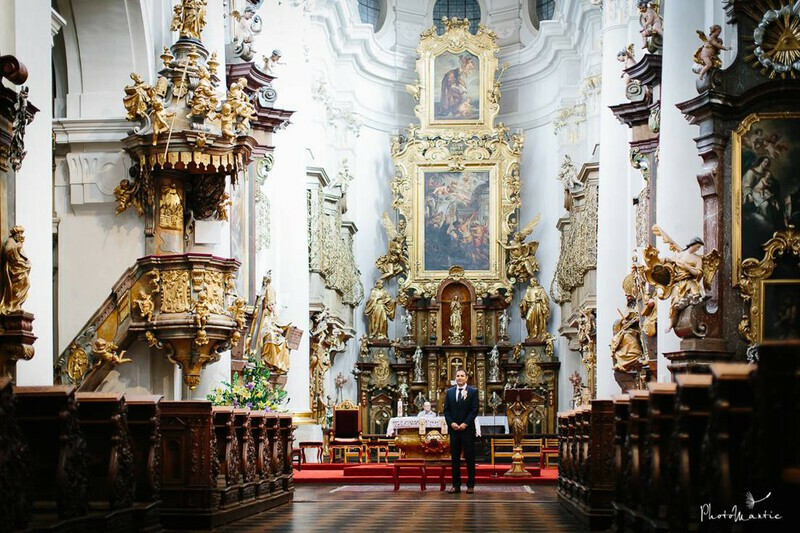 We said it many times but have to repeat it - Prague truly is where the magic happens.